I’m Ruthie with Arizona Oriental & Specialty Rug Care and I think most area rugs are really good at hiding the soil that gets left on them (unless you have a white or other light-colored area rug, of course). Many wool rugs have a thick pile that allows soil to work its way down to the base of the rug and hide away. I always say that frequent vacuuming does wonders in helping your rug stay clean, but keep in mind that there is no substitute for a deep, thorough, and proper cleaning. Typically, wool rugs should be cleaned every 2-3 years. Of course, if your rug is subject to pet accidents or food and drink spills, you’ll want to have your rug cleaned more often. These spots should be removed as quickly as possible to prevent fiber and foundation damage in your rug. Animal urine in particular is really destructive to fibers and can cause dry rot (leading to rips, cuts, and holes) to your rug if left unaddressed for too long. Keep in mind that traffic soil covers up your rug’s beautiful colors and can leave it looking dingy. If you’re seeing traffic soil patterns in your rug, that’s a REALLY good indication that it is past time for your rug to be professionally cleaned. Of course, you may not notice this accumulation of soil as it happens gradually over time. Dry soil looks and acts a lot like microscopic sandpaper. When it’s allowed to build up in area rugs, this dry soil grinds away at delicate wool and silk fibers, wearing them down and causing permanent damage. If an area rug goes neglected for too long and dry soil is allowed to build up, it may not respond to cleaning as well as a rug that is cleaned more frequently. The bottom line is that every home is different and every rug is different, too. Rugs in higher traffic areas of your home may require more frequent cleanings while rugs that are in a guest room won’t need cleaning as frequently unless an unfortunate accident happens. At Arizona Oriental, we are always more than happy to assist our clients in determining the needs of their rugs – be it cleaning or repairs! 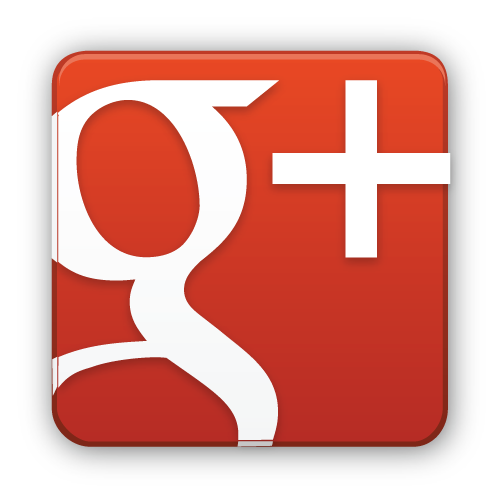 Arizona Oriental & Specialty Rug Care serves Prescott, Prescott Valley, Sedona, and much of the Northern Arizona areas. 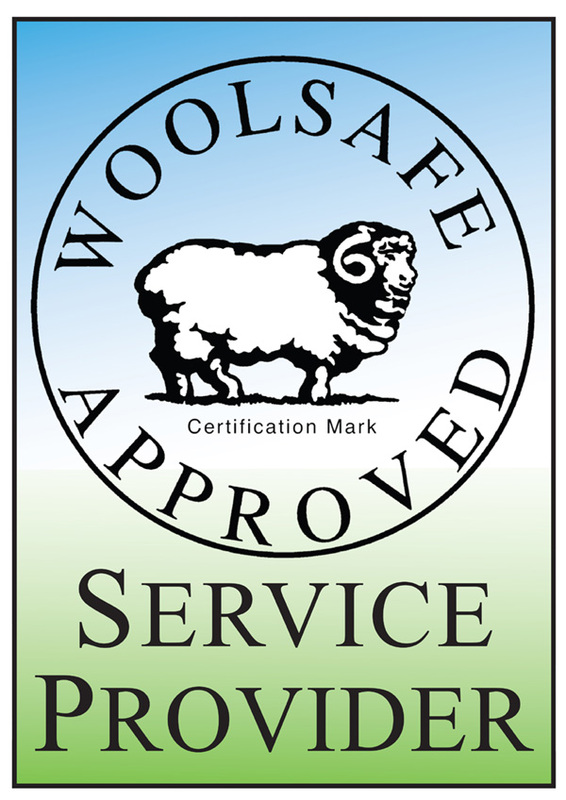 We meet the highest standards in professional cleaning of area rugs with rug wash specialists that have earned the highest training, including certification as WOOLSAFE FIBRE CARE SPECIALISTS through the WOOLSAFE ORGANISATION. 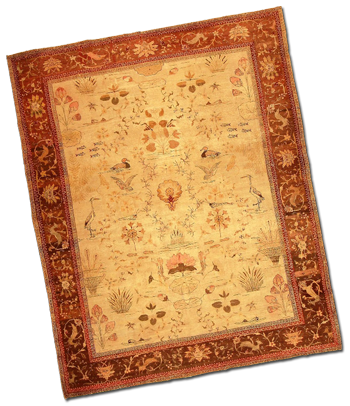 Such extraordinary certification ensures our clients’ area rugs receive the utmost in care.